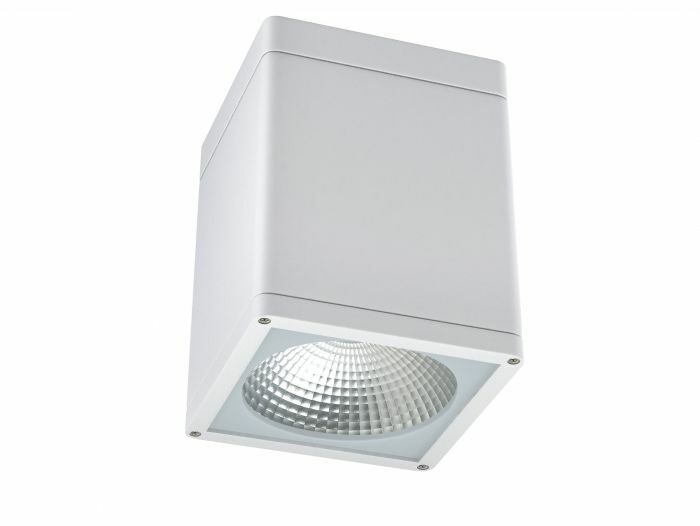 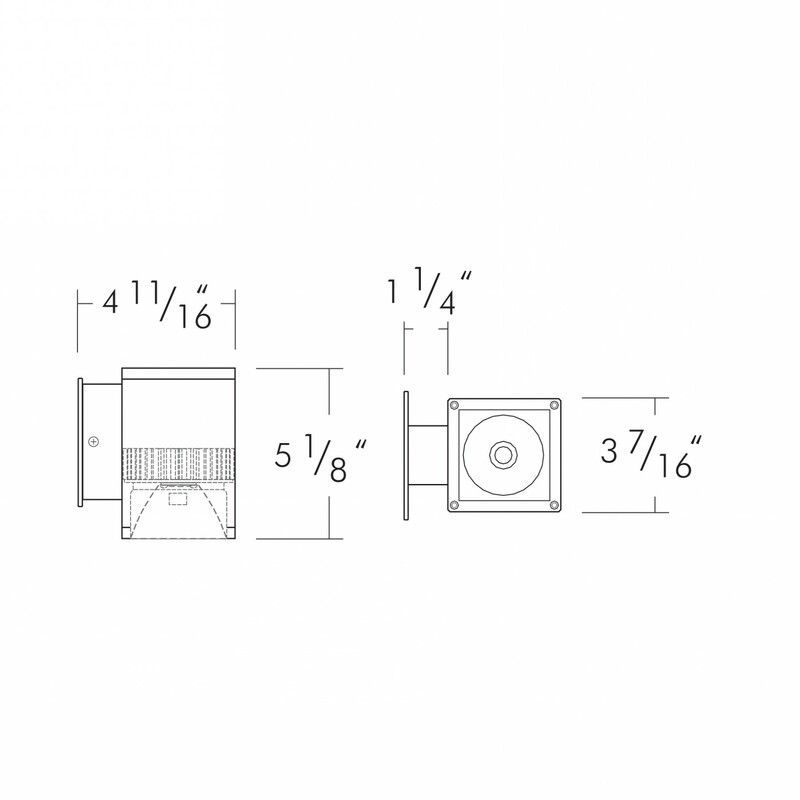 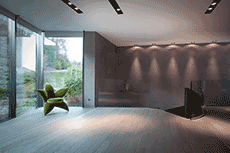 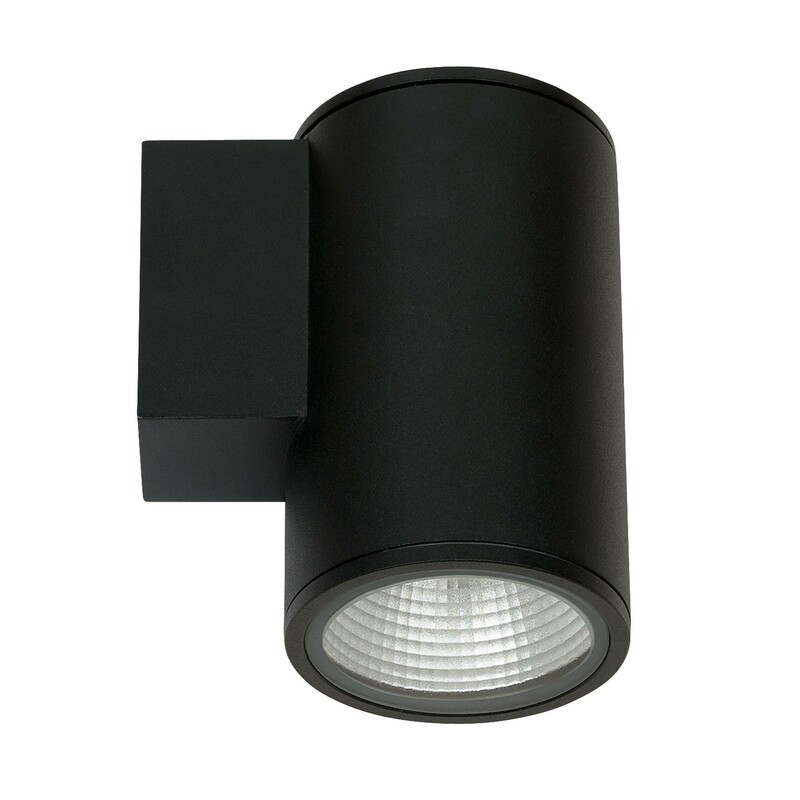 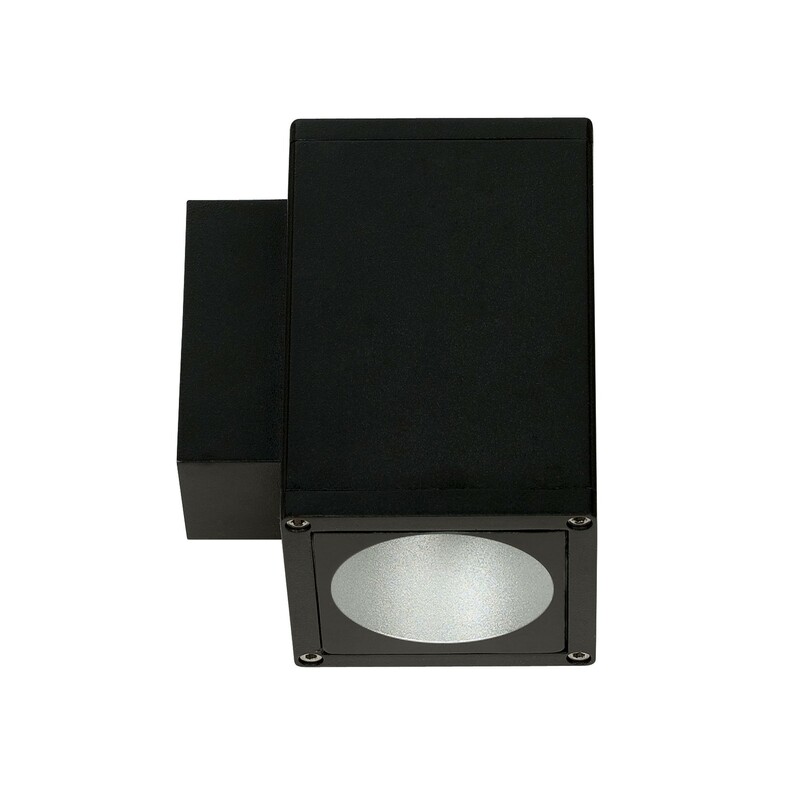 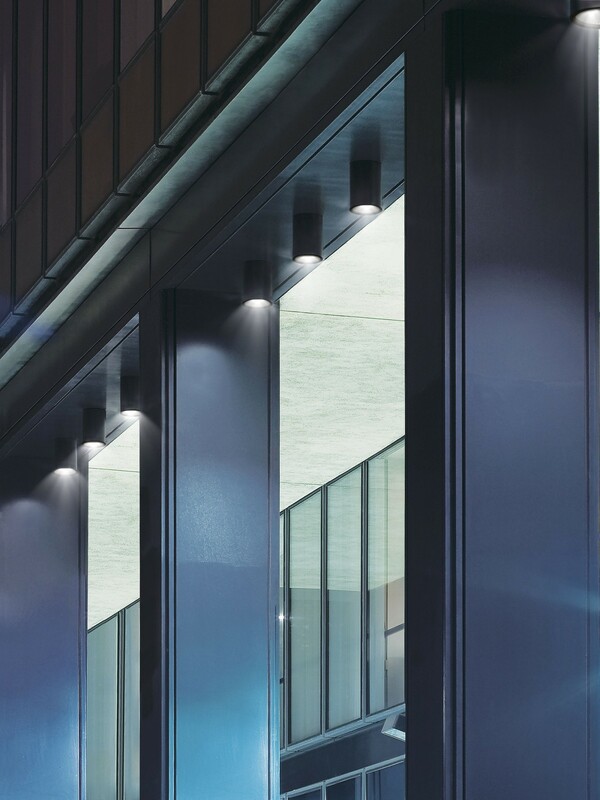 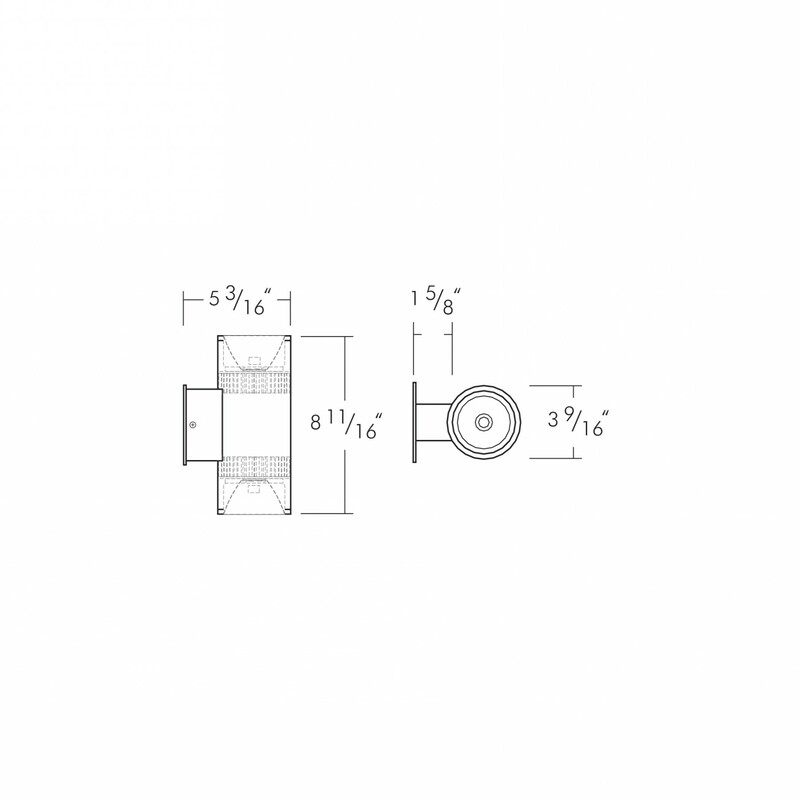 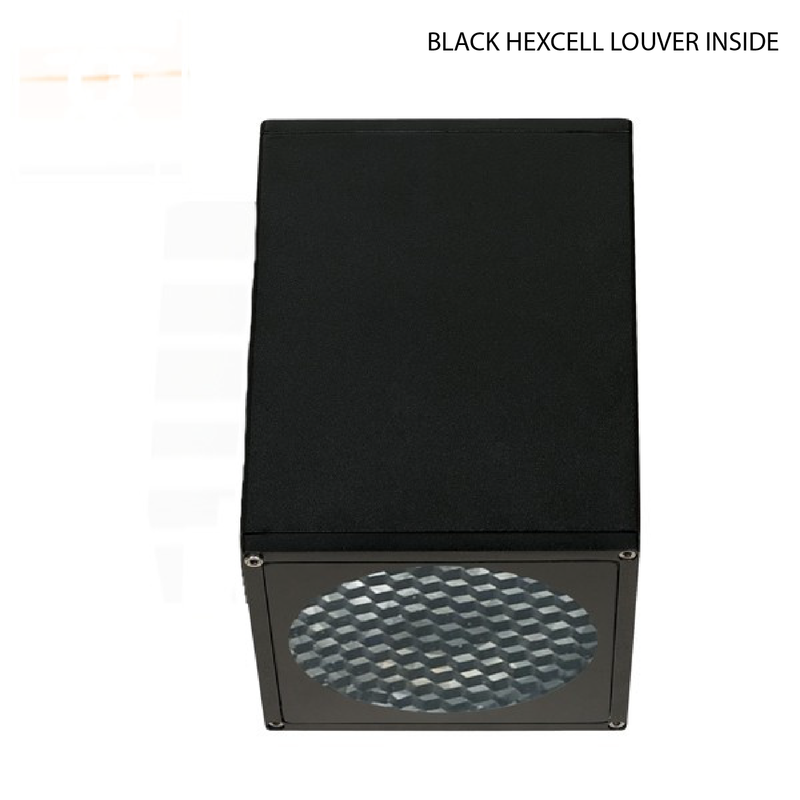 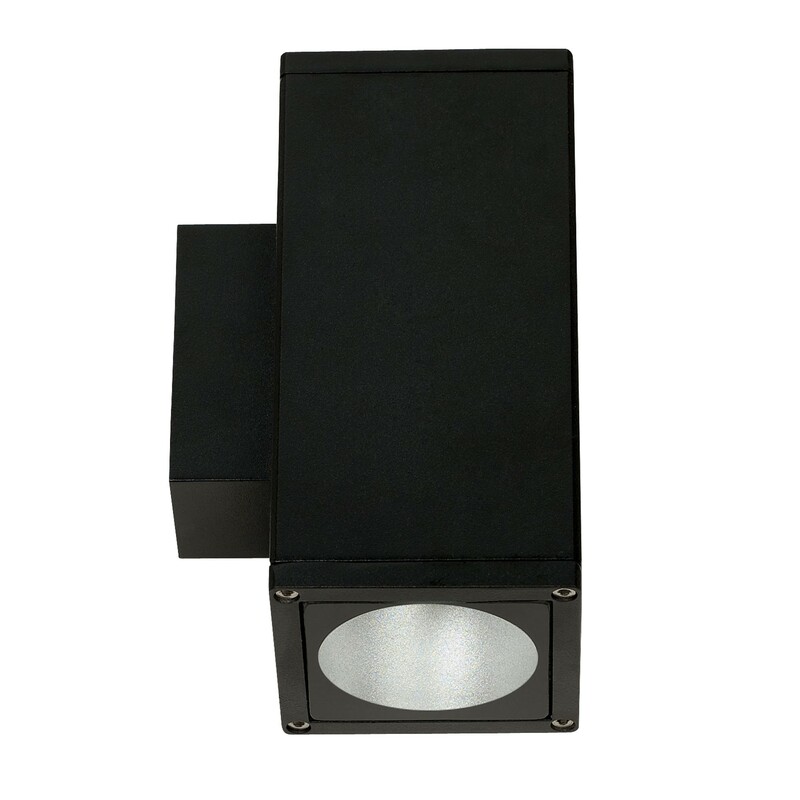 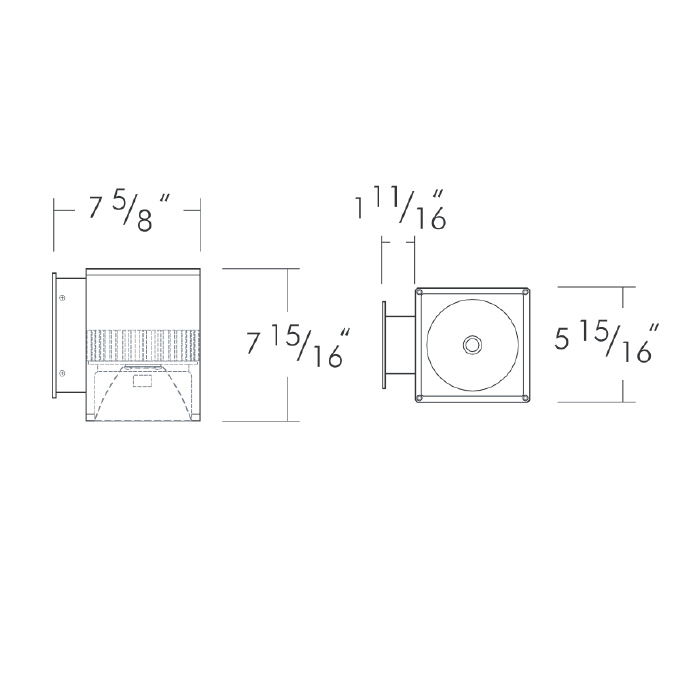 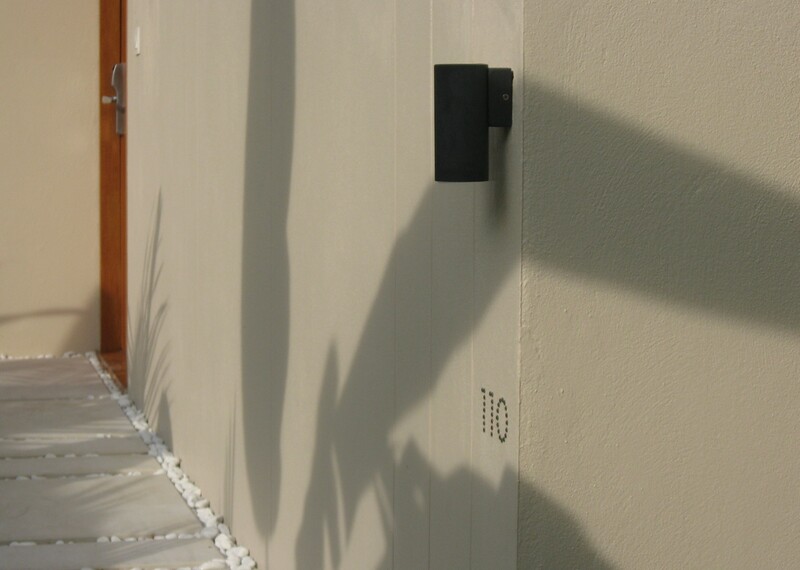 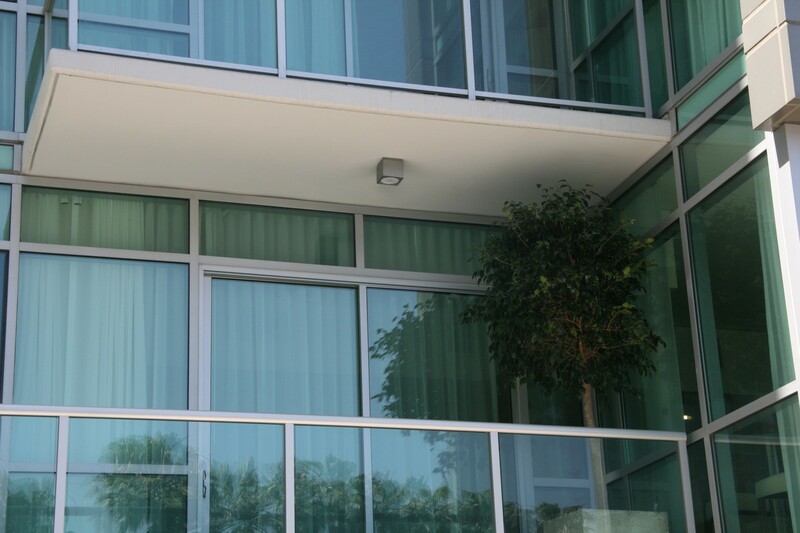 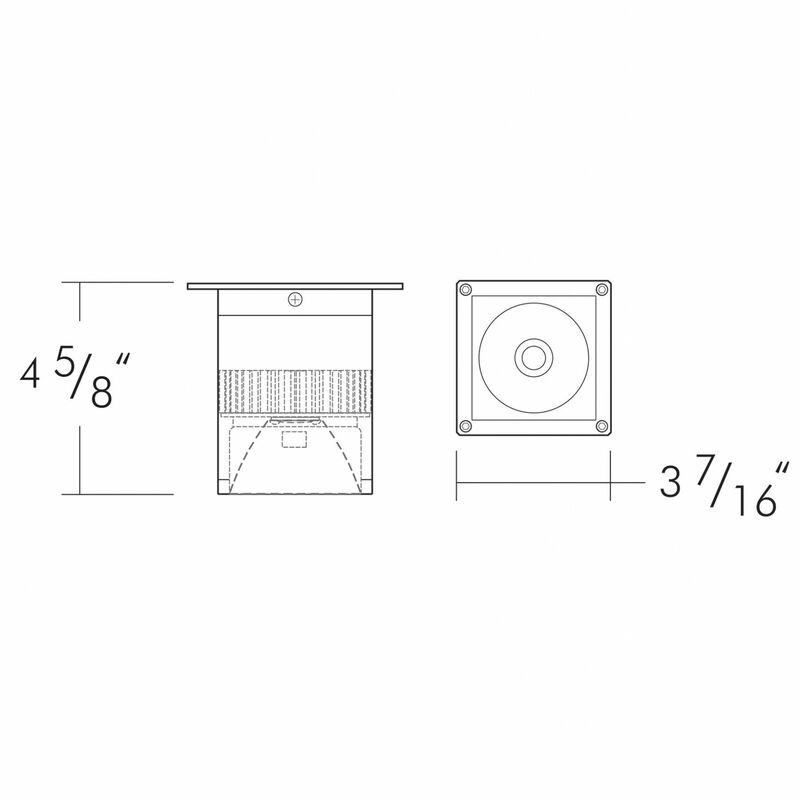 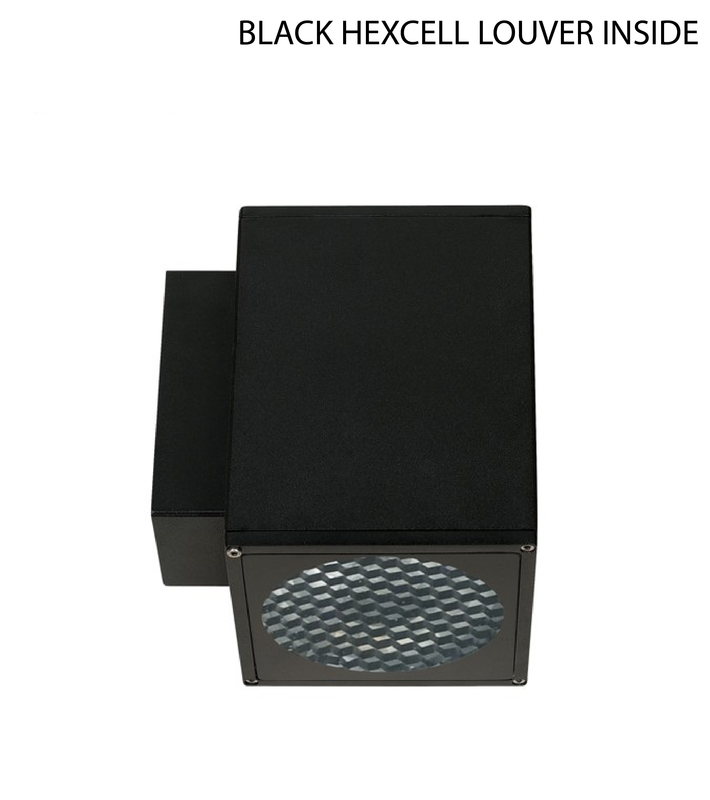 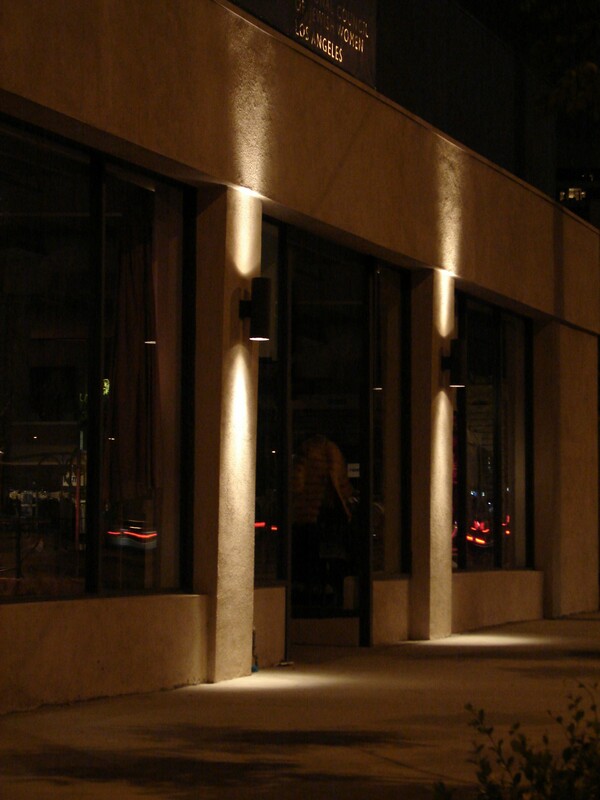 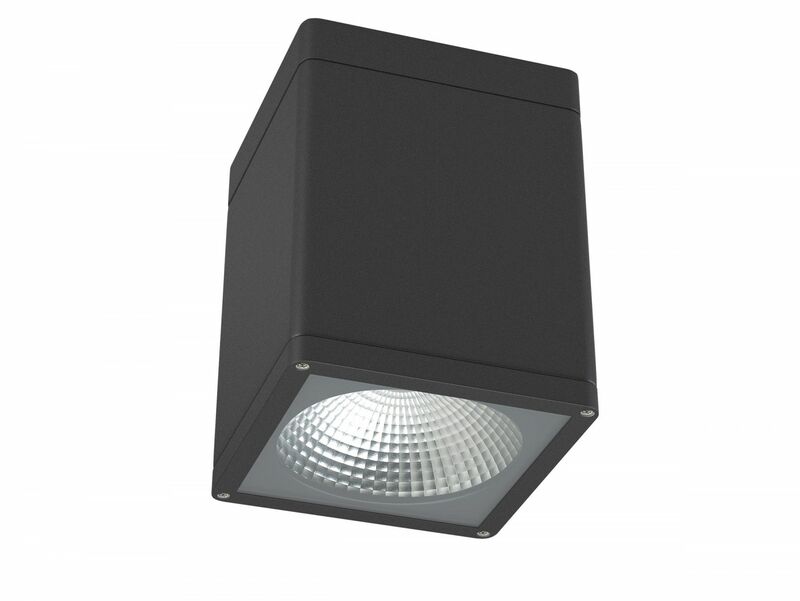 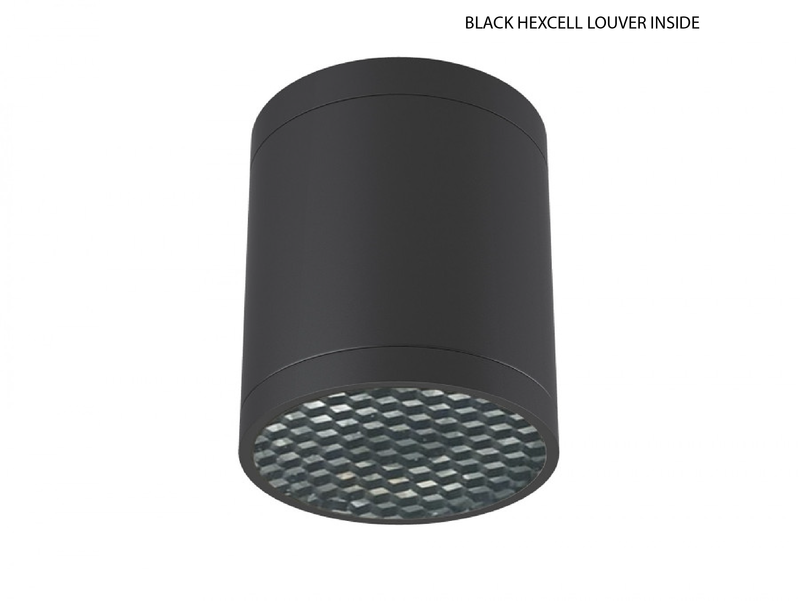 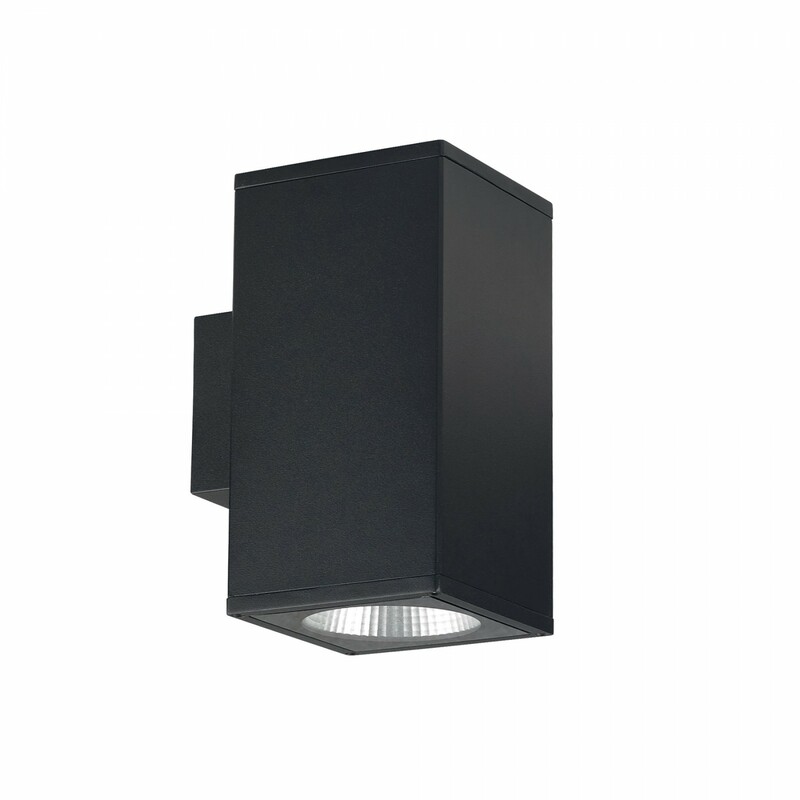 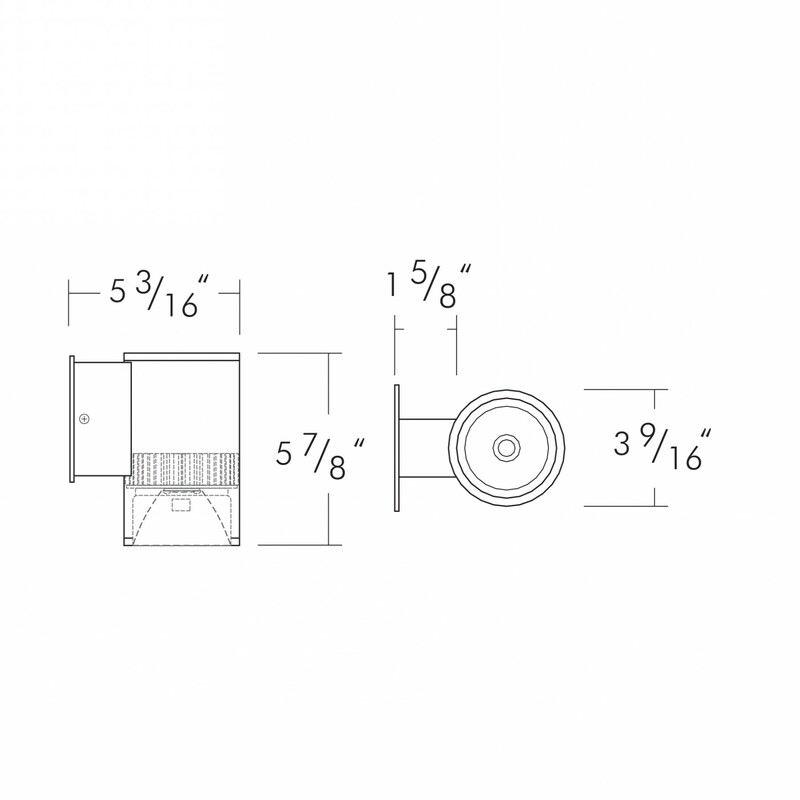 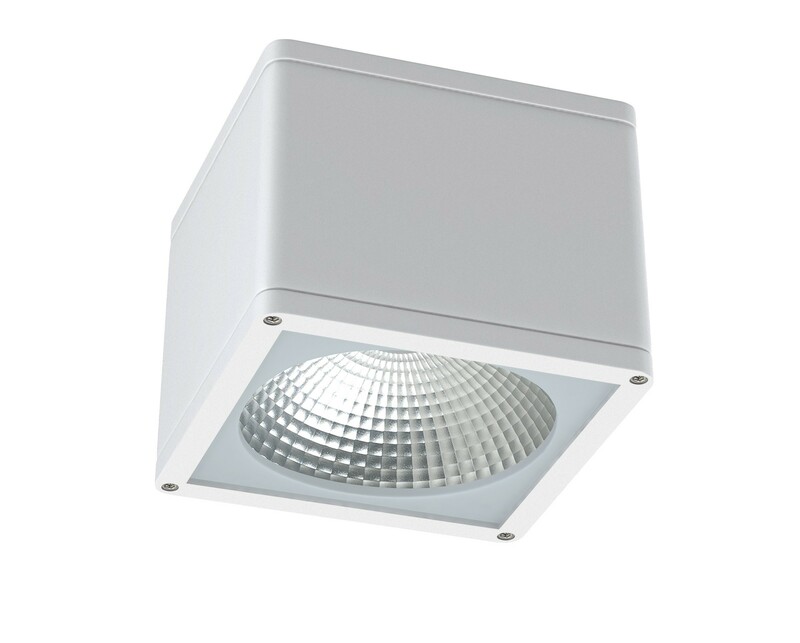 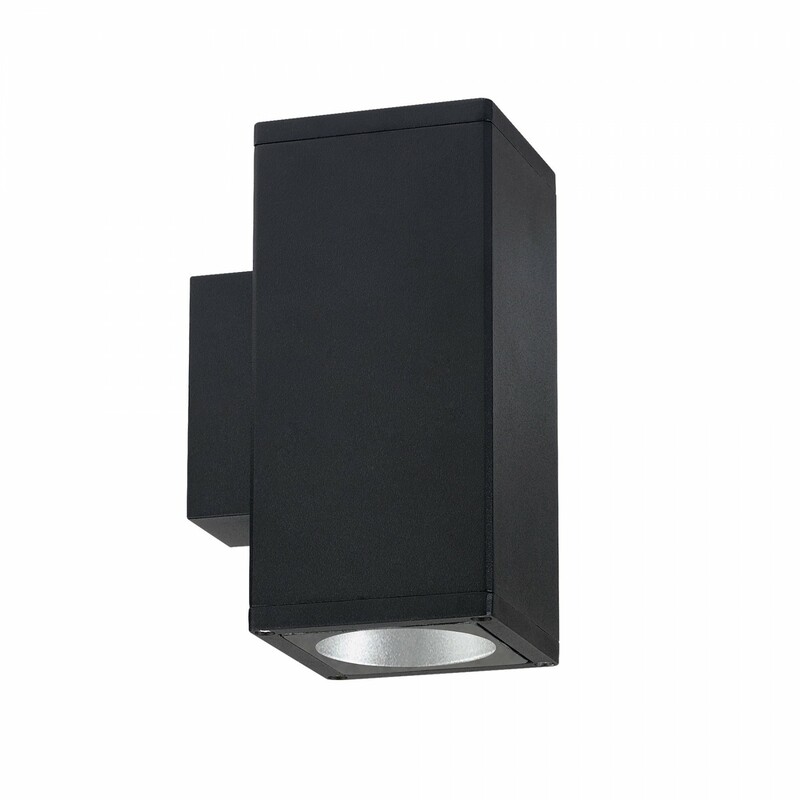 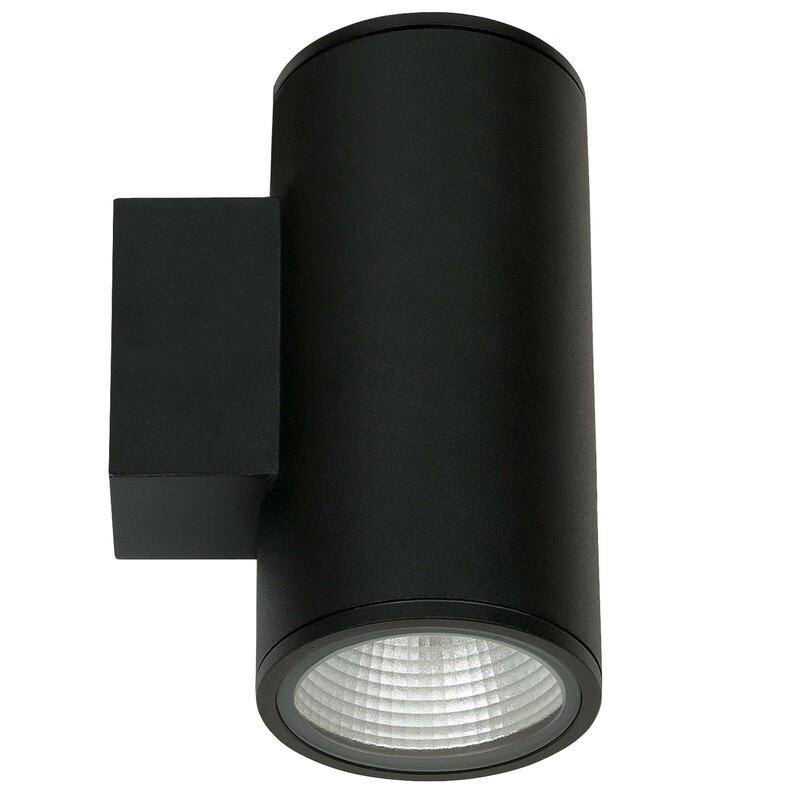 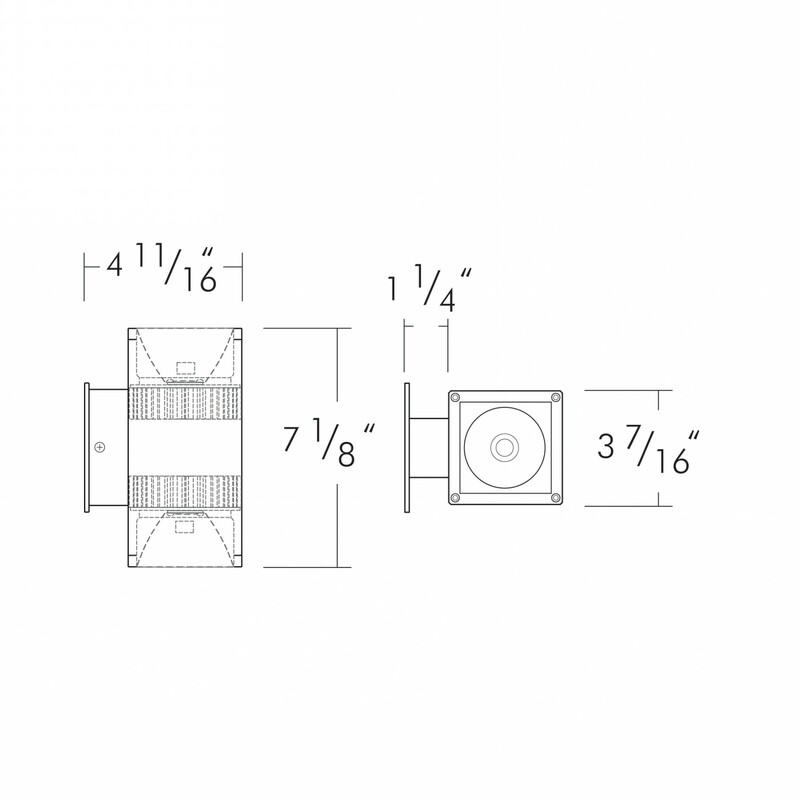 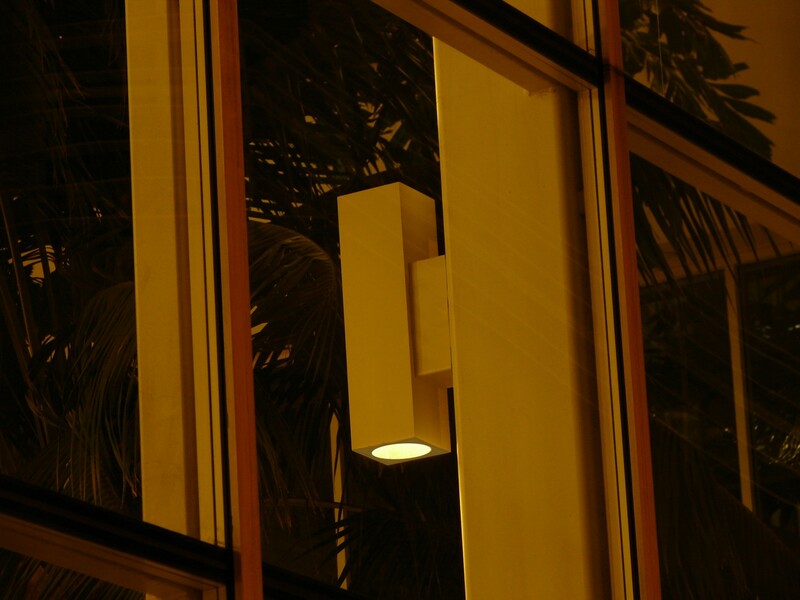 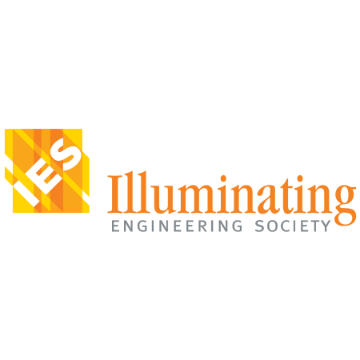 The Pavo LED Architectural Surface Mount Down Light is a versatile low glare lighting fixture that can be used indoor and outdoor, up or down, in commercial or retail settings. 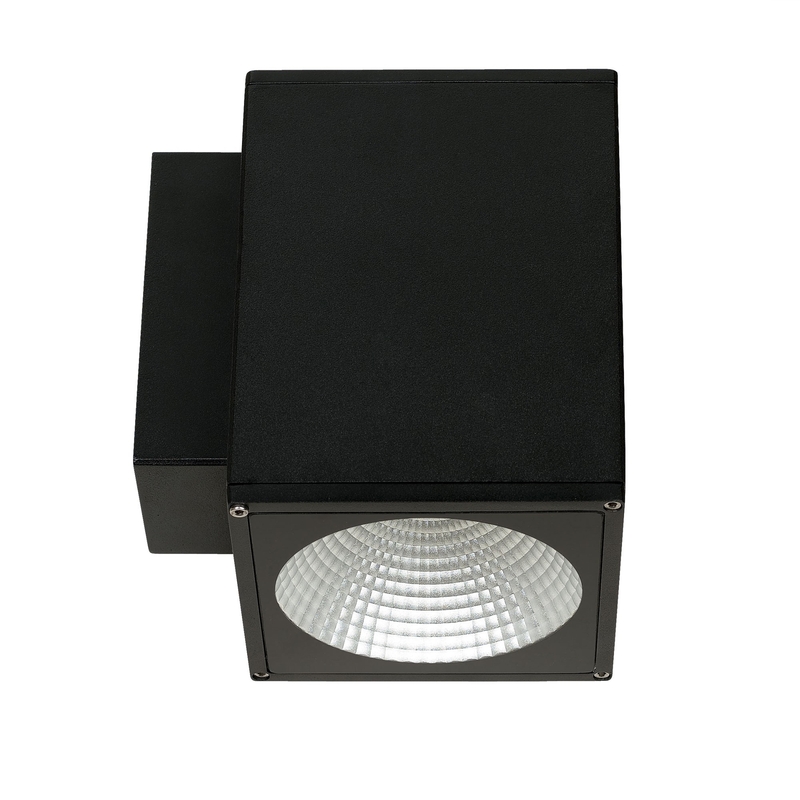 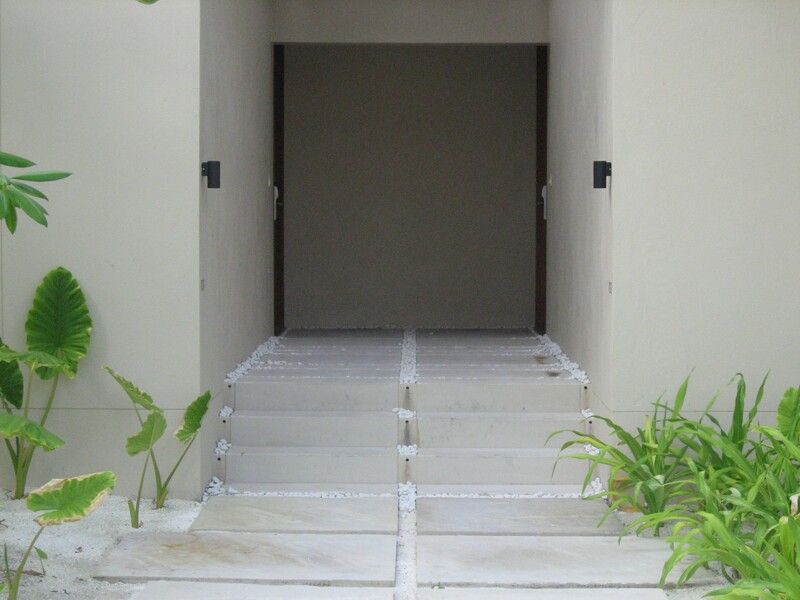 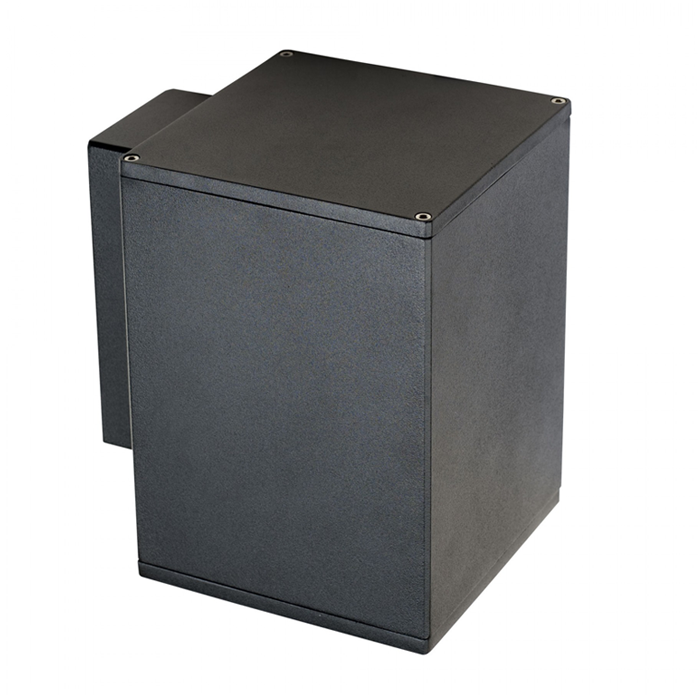 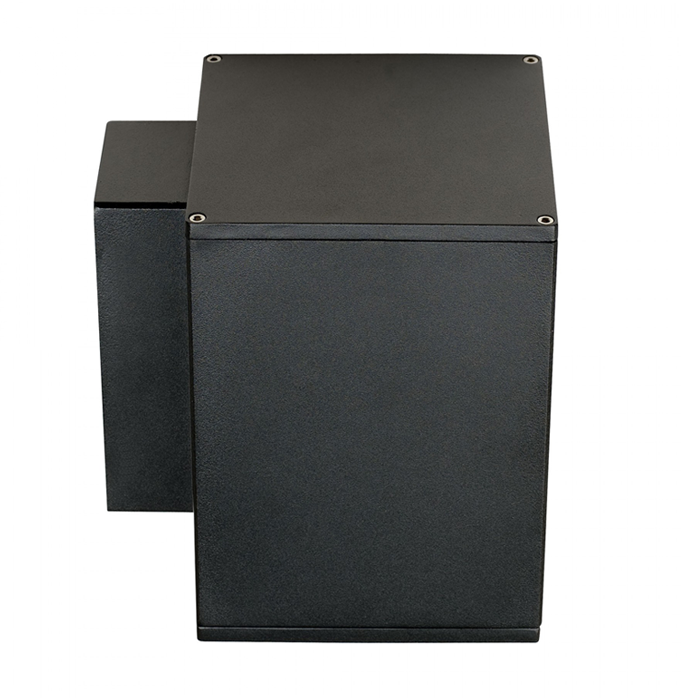 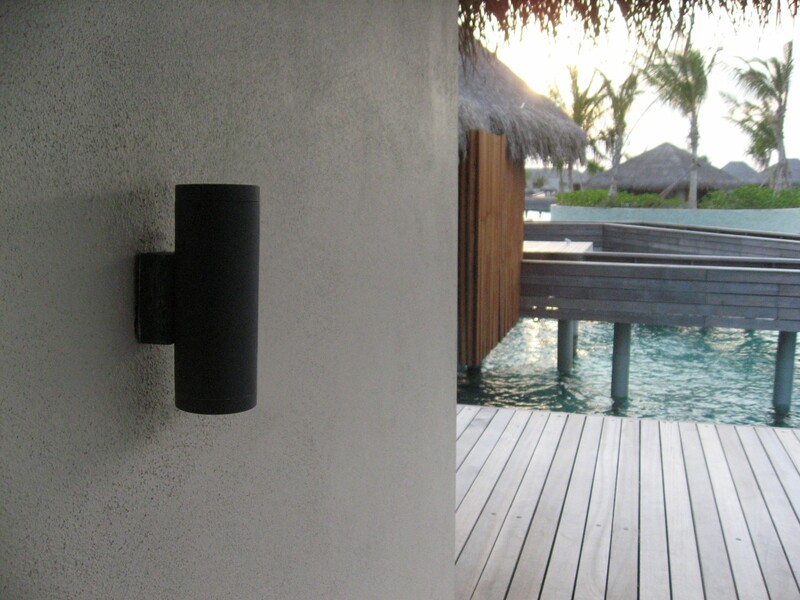 The Pavo is used to accent and create dramatic effects while providing a great source of lighting from above. 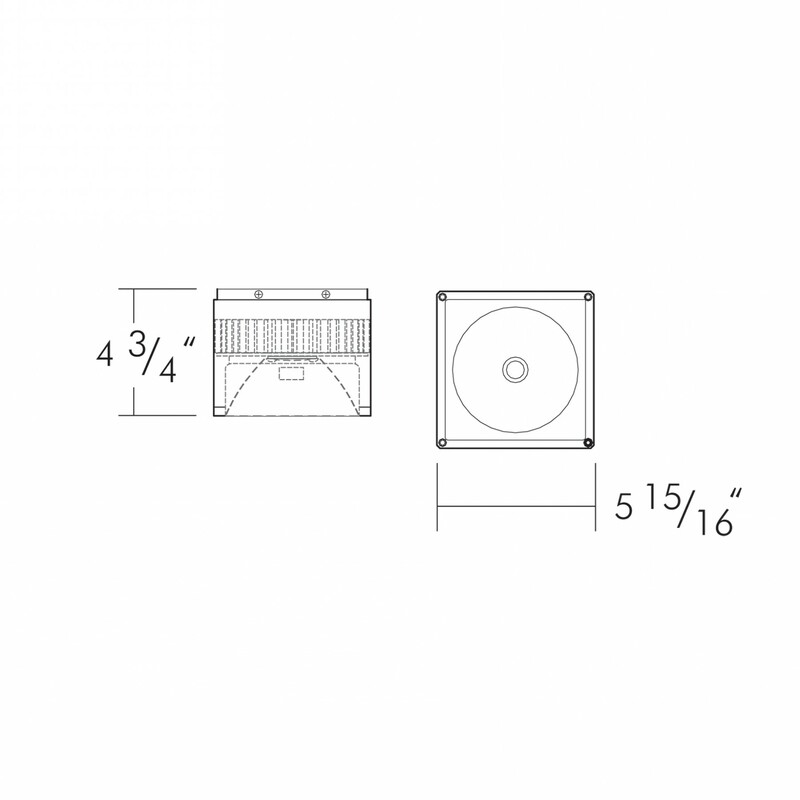 W 3.44" x H 4.6"